Favourable among users and developers alike, the Android operating system is the most popular and fastest growing open source mobile operating system worldwide. Today, Grandstream Networks, the leading manufacturer of Grandstream IP Phones, IP Video Phones and video surveillance solutions, announced a new course in business communication solutions with the introduction of the Grandstream GXP2200 Enterprise Application Phone for Android that transfers user familiarity and the power of mobile smartphone technology to the desktop. This new smart HD desktop phone for enterprises and SMBs is Grandstream’s first SIP phone and one of only a handful of IP Phones in the world running on the Android platform. 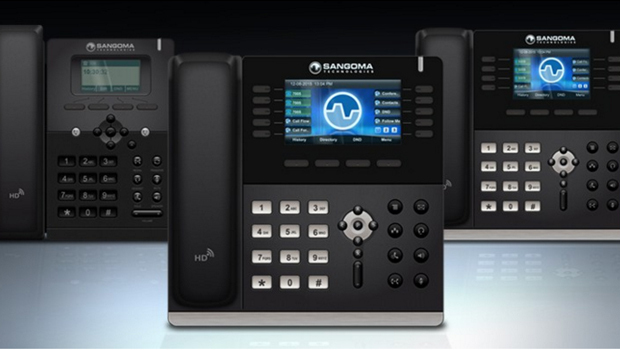 Blending innovative IP telephony with a wide variety of advanced Android applications, the GXP2200 allows vertical industry businesses (such as retail, hospitality, manufacturing, healthcare, etc.) to easily create and deploy advanced custom business applications on their desktop for enhanced communications, security, as well as better productivity and customer service. Previous2N NetSpeaker – new version 1.2.5!